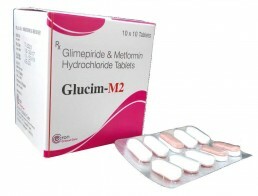 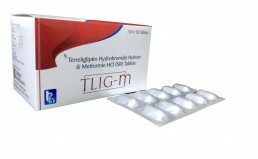 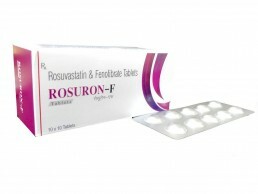 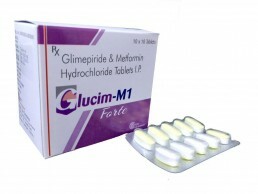 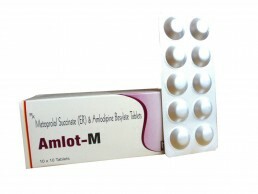 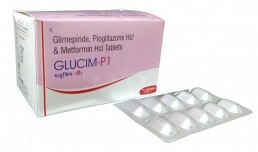 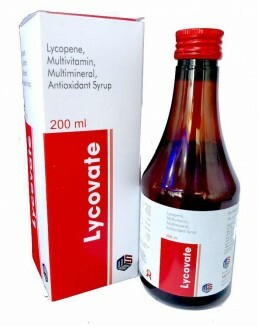 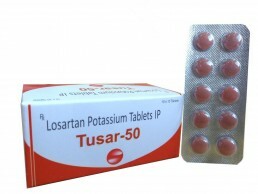 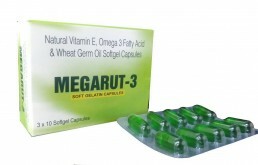 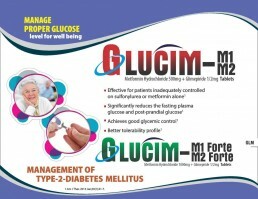 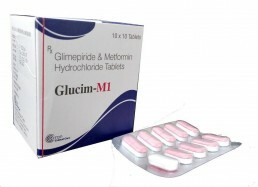 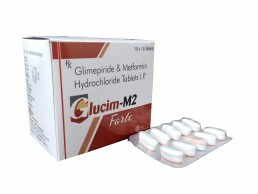 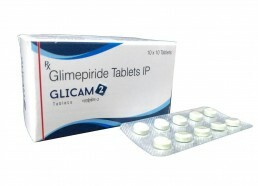 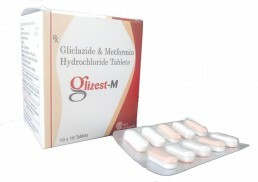 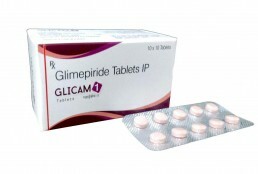 What we provide under Cardiac Diabetic Products franchise? 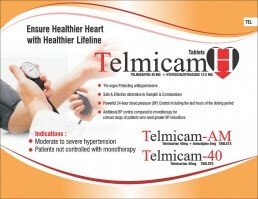 Why you should focus on Cardiac-Diabetic Division? 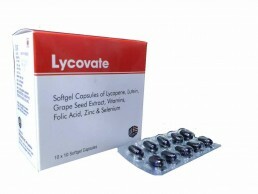 Due to long term prescriptions of patients it is highly beneficial to get those products prescribed one time and enjoy the fruits of labor overtime. 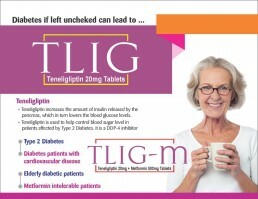 High number of elderly patients in Cardiac-Diabetic Wards. 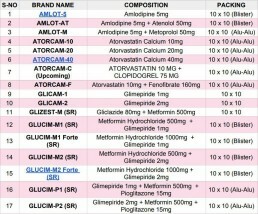 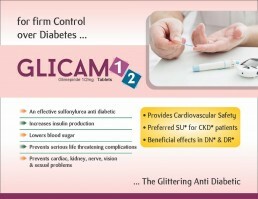 High Profit of Margins on Cardiac-Diabetic Products. 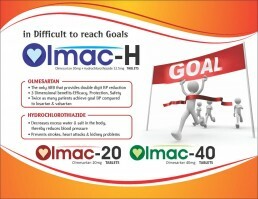 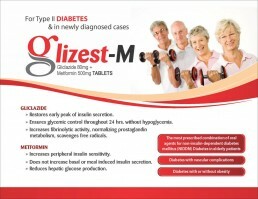 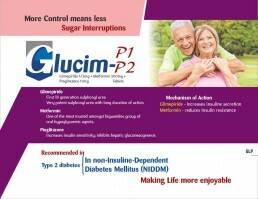 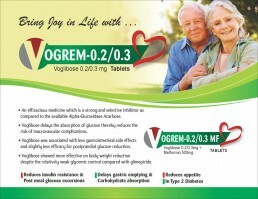 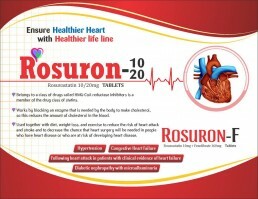 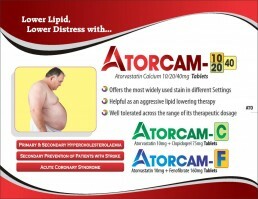 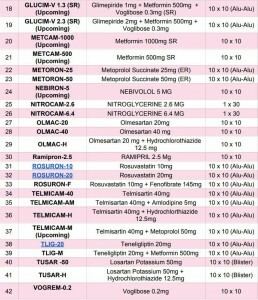 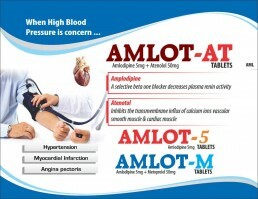 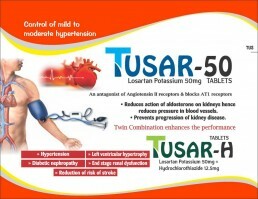 Want Cardiac Diabetic Products Franchise for your Area ?